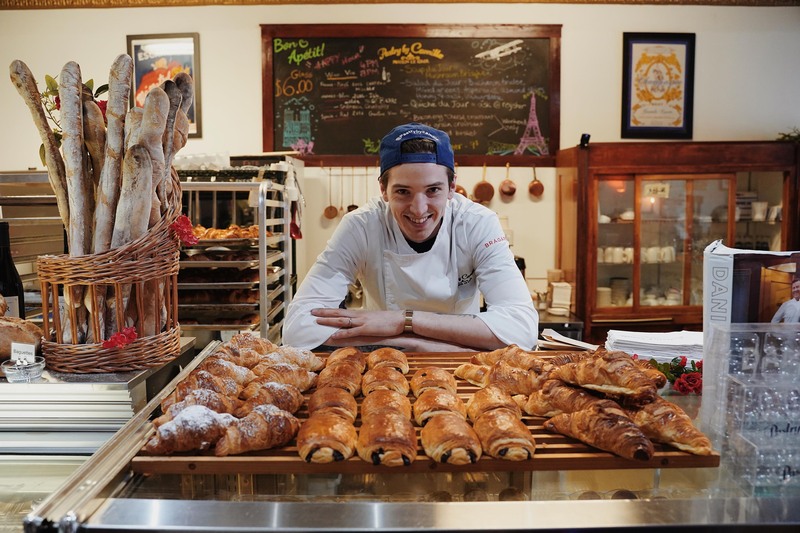 It’s morning again in North Buffalo, and Pastry By Camille has just opened for the day. The aroma of chocolate-filled croissants cooling on a baker’s cart fills the café. Employees offload loaves of hot sourdough just out of the oven. Chef and owner Camille Le Caer, who arrives at 6 a.m. daily, is behind the counter sprinkling cocoa powder onto a fresh batch of tiramisu. Le Caer, a 25-year-old native of Brittany, France, sets the tiramisu aside and pours a cup of coffee. He explains how his journey took him from the French coast to his patisserie along Buffalo’s bustling Hertel Avenue in the shadow of the North Park Theatre’s neon marquee. Le Caer credits his 86-year-old grandmother, who still sells fresh produce and eggs at her café/ grocery store in Brittany, with introducing him to great cooking as a child. 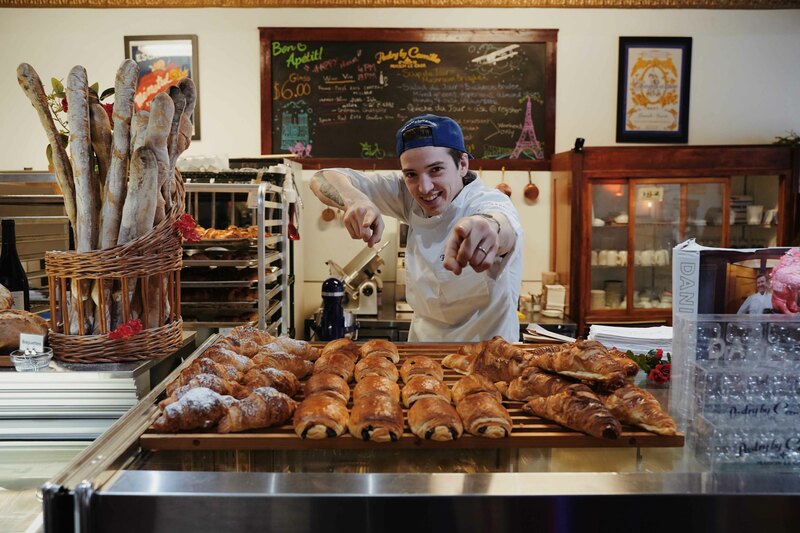 By 17, Le Caer had struck out on his own and set out for Paris, knocking on the door of the nearly 300-year-old Stohrer Bakery – France’s oldest patisserie – one morning at 5 a.m. and refusing to leave until they offered him a job. 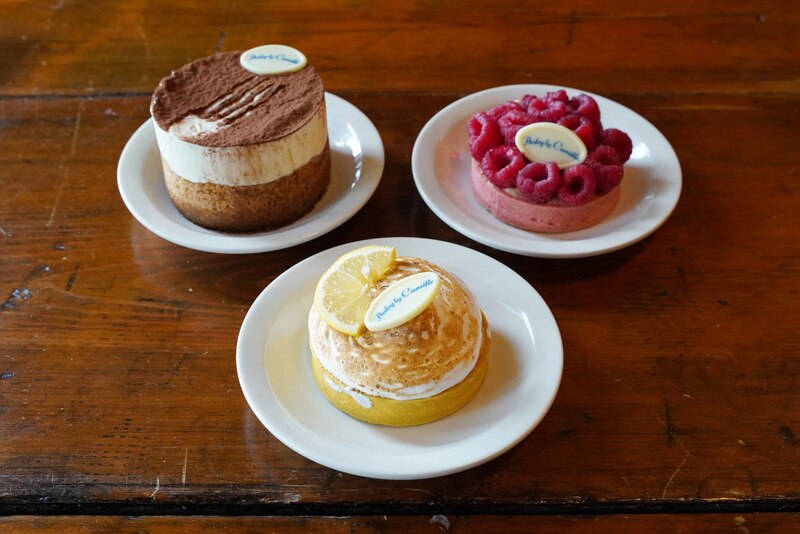 The next several years proved to be immersion by fire for Le Caer, who trained in several different Parisian cafes and bakeries before moving to New York City to work as a pastry chef at Bagatelle Bistro in the Meat Packing District. 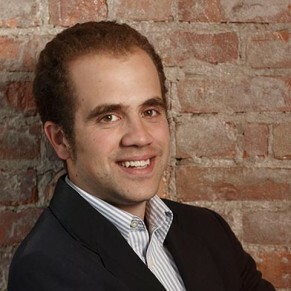 He met his wife, a Lockport native, in their shared apartment building in Brooklyn, and the couple relocated to Western New York in 2016 when they were expecting their first child. It was time to start all over again, but that didn’t faze Le Caer, who had already reinvented himself in two of the world’s largest cities. 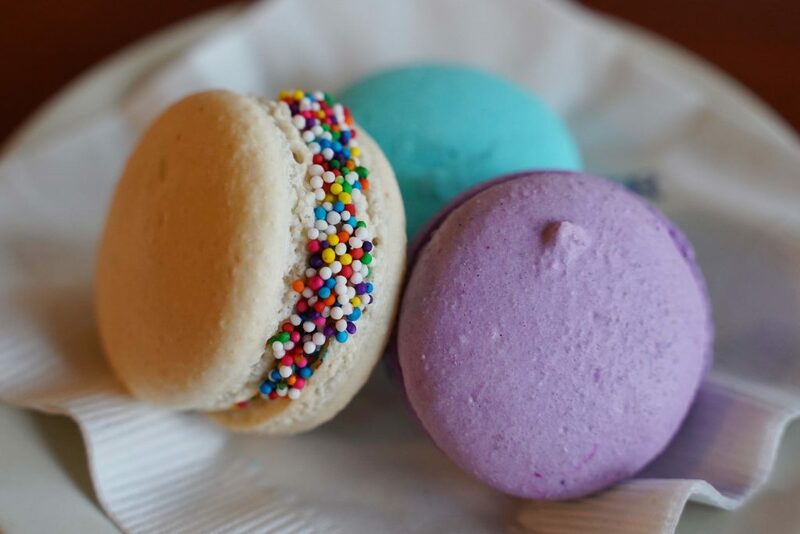 He began by starting a pop-up stand that sold macarons at spots like the Horsefeathers Winter Market on the city’s West Side, then working as a pastry chef at the venerable Ristorante Lombardo, which still serves the crème brulee he contributed to the menu. 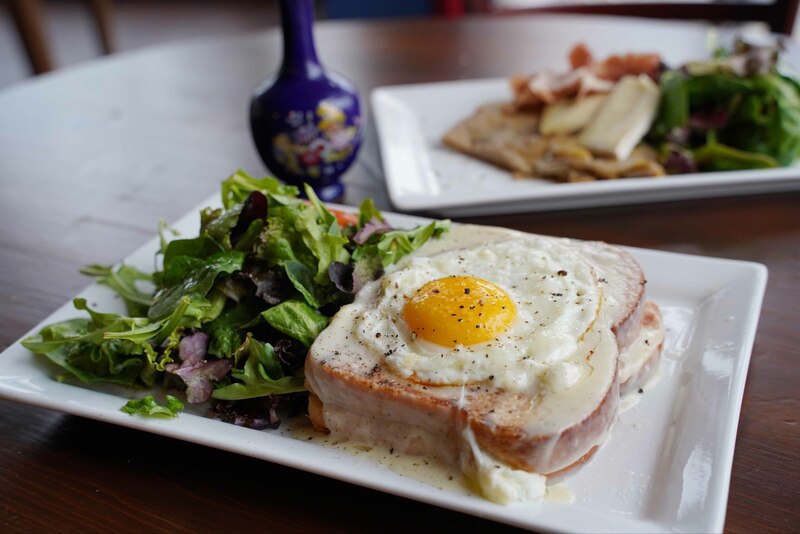 By last year, Le Caer was ready to open his own café, and a former deli at Hertel and North Park Avenues with hardwood floors and tin ceilings proved to be the perfect spot. Le Caer has since expanded to a second location in the Market Arcade Building downtown and is preparing to open a warehouse this fall where he will wholesale to local restaurants. 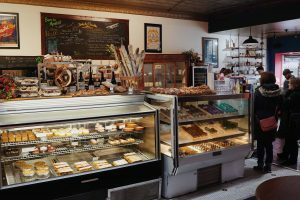 His Hertel patisserie has a rotation of 150 different crepes and baked goods. On this particular morning, several different macarons, an éclair topped with ganache syrup and whipped cream, and a mousse cake sponge candy filled Le Caer’s cooler. 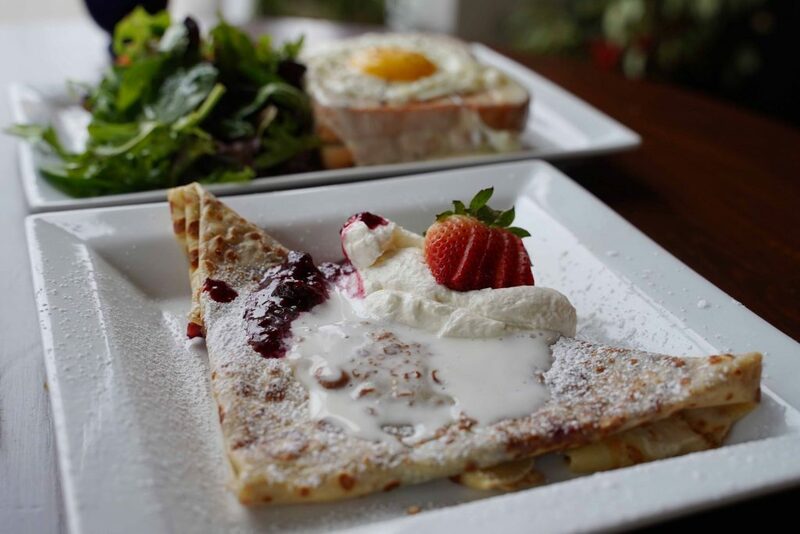 Some of Le Caer’s favorite items include raspberry tart, French onion soup and croquet madame (ham, egg and cheese sandwich). I tried a crepe filled with raspberry jam and topped with whipped cream and powdered sugar that was bursting with flavor. French music plays in the background, and a shelf filled with board games encourages customers to sit and stay awhile. 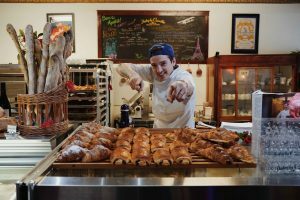 The journey from Brittany to Buffalo could not have been scripted, but Le Caer, who fills his nearly 18-hour workdays with seemingly boundless energy and enthusiasm, is proud to make his mark on a city not traditionally known for French pastries. Pastry by Camille is located at 1416 Hertel Ave. in North Buffalo. It is open 10 a.m. – 10 p.m. Wednesday and Thursday, 9 a.m. to 10 p.m. on Friday and Saturday, and 9 a.m. to 3 p.m. on Sunday.